WASHINGTON/DAVOS: US Secretary of State Mike Pompeo yesterday praised a wave of “disruption” in world politics, citing Donald Trump and Brexit but also pointing to elections in France and Malaysia. 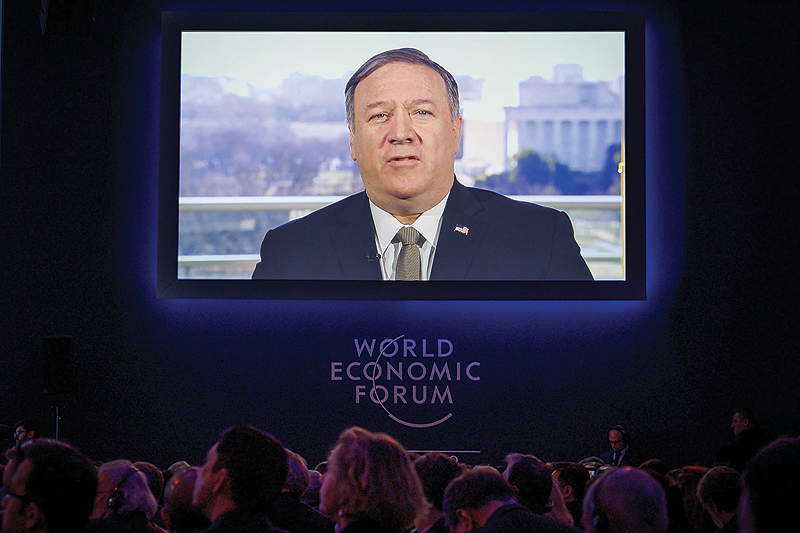 Addressing the world’s business elite in the Swiss ski resort of Davos, Pompeo renewed Trump’s criticism of international institutions and the US president’s calls for “strong borders” to protect national sovereignty. He cited Trump’s 2016 election and Britain’s referendum four months to leave the European Union – both of which stunned elites – as well as more recent election triumphs by Italy’s anti-establishment Five Star Movement and Brazil’s far-right president, Jair Bolsonaro, who addressed Davos earlier yesterday. More surprisingly, Pompeo pointed to the 2017 election in France of President Emmanuel Macron – a political centrist who broke out of the party system but who recently has been beleaguered by protests from the Yellow Vest movement which says he is out of touch with ordinary people’s economic anxieties. Pompeo also listed as an example of the world’s new directions last year’s electoral comeback of Malaysian Prime Minister Mahathir Mohamad after corruption allegations against his predecessor. Pompeo, responding to a question in Davos, acknowledged that Trump’s criticism of international institutions has ruffled feathers, although he denied that the United States has become more isolated. “It is the case that sometimes leadership and asking hard questions drives others to be a little concerned. Perhaps they’re not quite ready to stare these problems in the face,” Pompeo said. “But we are – President Trump is. We know that these challenges must be confronted,” he said. Earlier, Bolsonaro touted a “new Brazil” in a speech, vowing an investment-friendly agenda and attacking leftwing politics in Latin America. The new leader of the region’s biggest economy gave the keynote address at this year’s WEF, where warnings are mounting of the dangers of a growth slowdown, yawning inequality and disastrous climate change. Trump along with the leaders of France, Britain and Zimbabwe have stayed away from the Swiss ski resort as they fight political fires back home. Addressing civil society’s deep concerns over his authoritarian leanings, Bolsonaro said “true human rights” were safe under his government as it would protect the right to life and safety of property. In a nod to Venezuela and other regional hotbeds of socialism, he also said the left wing would “not prevail” in Latin America. And he insisted the natural environment was also safe, despite fears that the new government will open up the Amazon rainforest further to agribusiness and loggers. The reaction to the speech was muted, with Davos-goers saying there was little to go by in the leader’s short and sometimes stilted address. “He’s obviously very green from a policy point of view but maybe he won’t be corrupt which would be such an improvement,” Harvard professor Kenneth Rogoff, a former IMF chief economist, told AFP after the speech. While Bolsonaro’s promises on investment and deregulation have wowed the Brazilian stock market, he has also taken a page from the Trump playbook in bashing China. Greenpeace executive director Jennifer Morgan said Bolsonaro should not have been afforded the “prestigious platform” of the WEF in Davos, “because I think it just buttresses the type of approach that he is taking”. It was up to the company bosses present in Davos to push back and “actually prioritize the Amazon and reducing deforestation over their short-term business interest”, she told AFP, “because the Amazon is a fundamental part of how the whole planet works”. However, a new analysis by the World Resources Institute said the world is on course to miss its “best chance” of preventing runaway climate change, by ensuring global greenhouse gas emissions peak in 2020. The WEF week features an eclectic lineup of discussions devoted to issues such as mindful parenting in the digital age, chronic loneliness and harnessing artificial intelligence without destroying jobs. 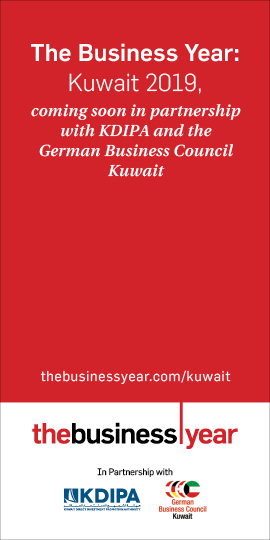 It is drawing some 3,000 political and business figures, including 65 government leaders from Germany, Israel and elsewhere.